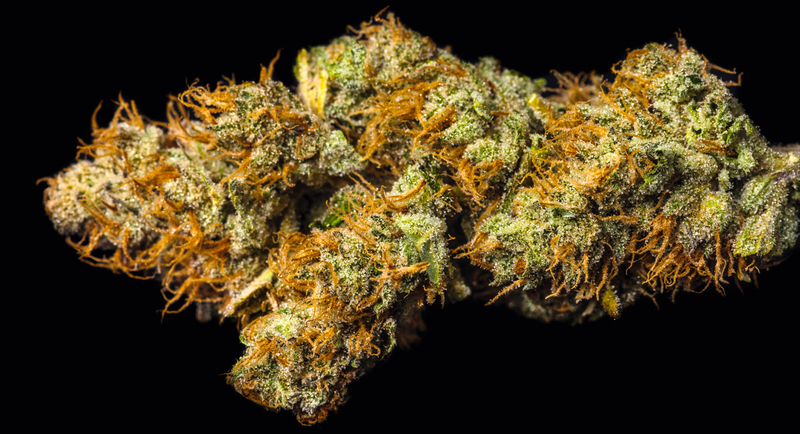 Black Diamond is a strain from the Midwest ideal for patients who need strong medication but still want to be active and sociable. A cross between G13 and Bubblegum, its flowers have a glittery trichome covering and a fluorescent green coloring that make for beautiful buds. 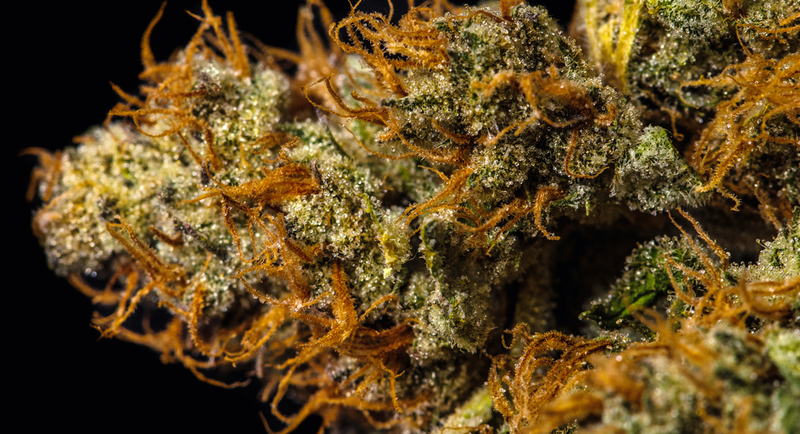 The strain’s aroma calls back memories of bubblegum erasers from your childhood. This uber heady strain causes fits of giggles. 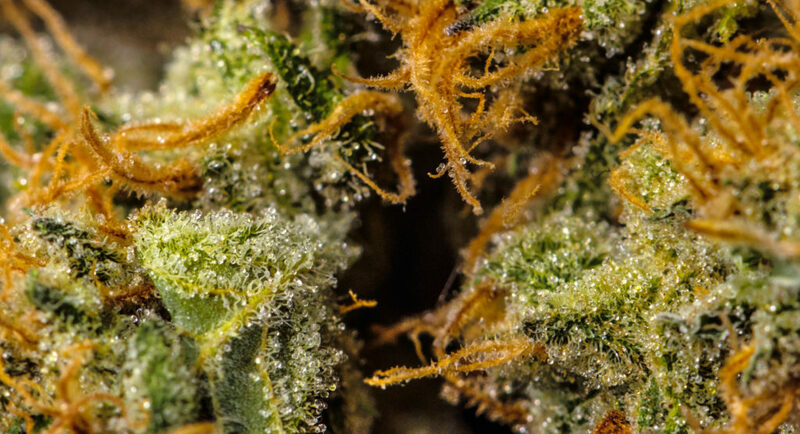 DJ’s love this super terpy strain which hits as strong as acid. 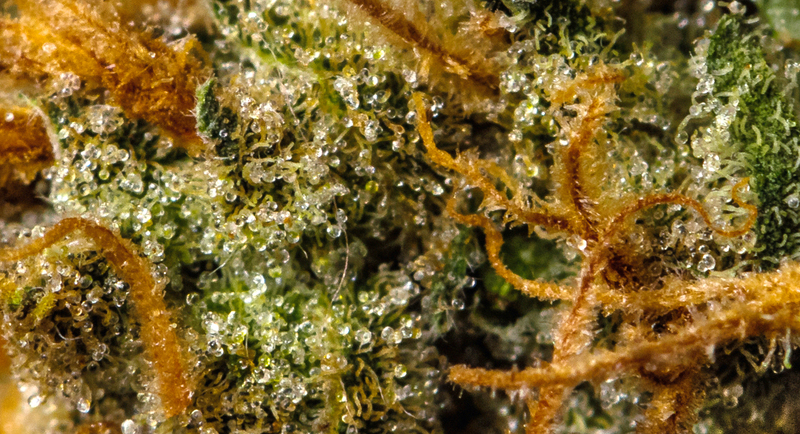 If you smoke this strain be warned, have plenty of snacks on hand.